A quick view of the most influential metrics in Hampstead Landing. 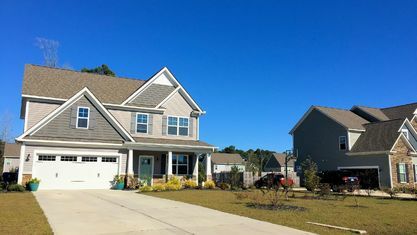 Hampstead Landing is a new construction community of Craftsman style homes located in the heart of Hampstead, North Carolina. 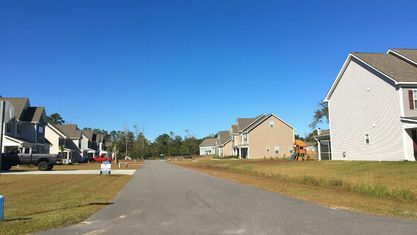 Currently, Hampstead Landing has 49 homesites, but there are plans to expand with further development after construction is completed on the first phase. 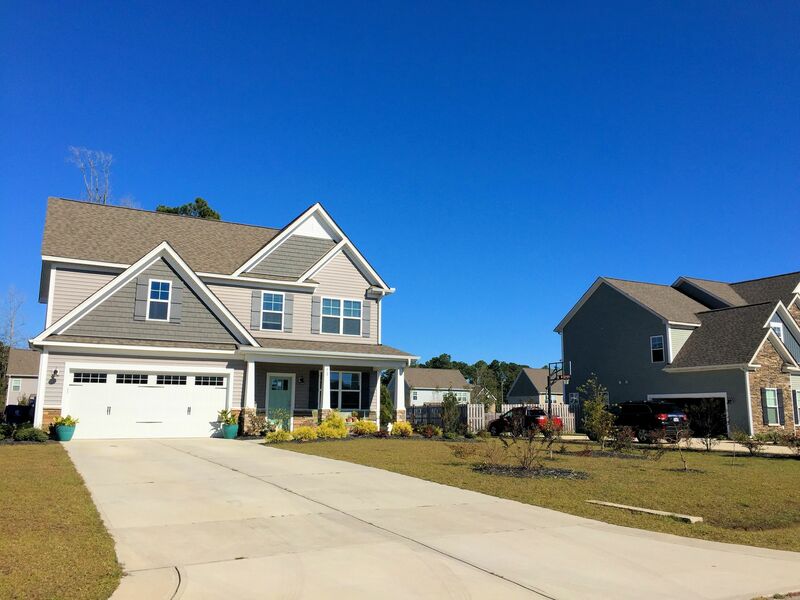 A wide array of homes are available at many different price points and with 13 different floor plans from which to choose. 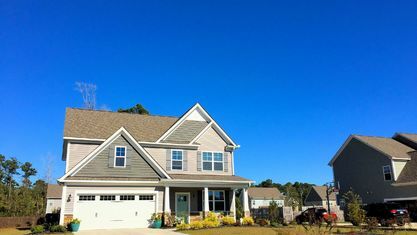 Home are built by 70 West Builders, renowned builders in the area also known for their work with RiverLights, Summerhouse on Everett Bay, and Brunswick Forest. The floor plans range in size from 2,000 to 4,000 square feet and sit on half-acre lots. 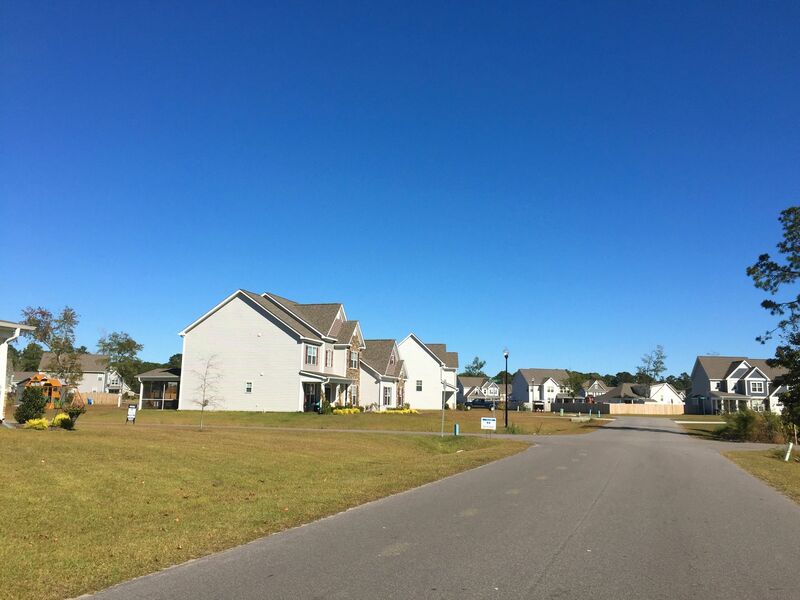 The variety lets prospective residents choose how much home they need and always leaves plenty of yard space. 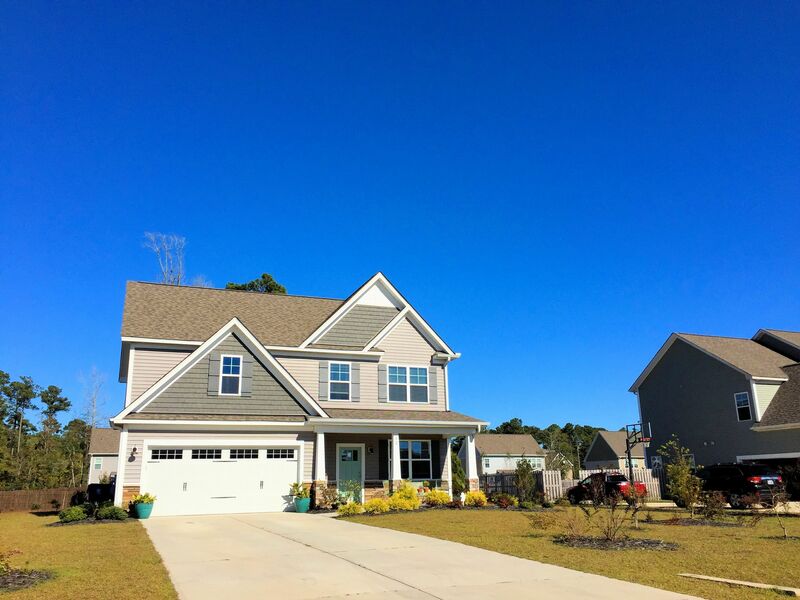 The interiors vary but feature open floor plans with 9+ ft ceilings, hardwood flooring, coffered ceilings, trey ceilings, granite counters, mudrooms, walk-in closets, fireplaces, and more. As its name implies, Hampstead Landing is located near the town of Hampstead. 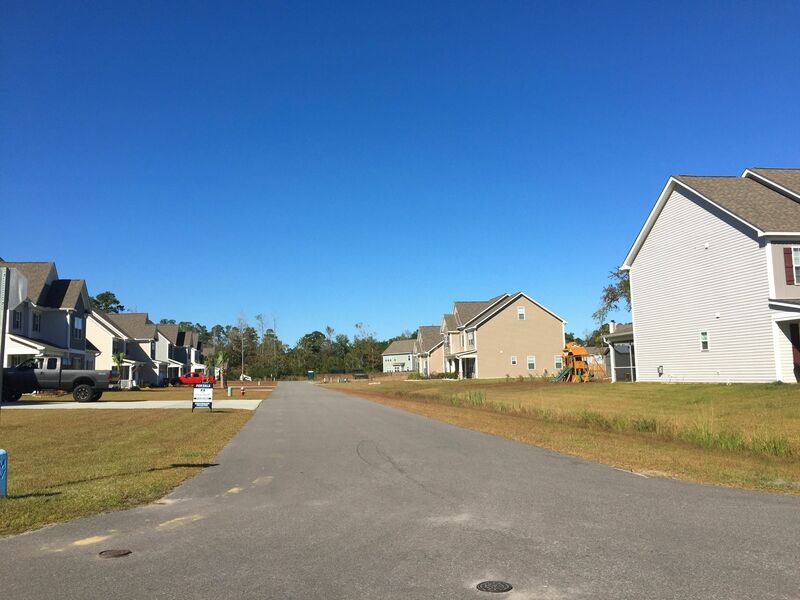 What started as a small town has been steadily growing as Highway 17 has brought more people to and through the area. Local restaurants, shops, and other businesses still retain their place in the area, but larger chains have also set up shop in the area. Residents still have their favorites and frequent local establishments, but the chains bring a larger selection not previously available. 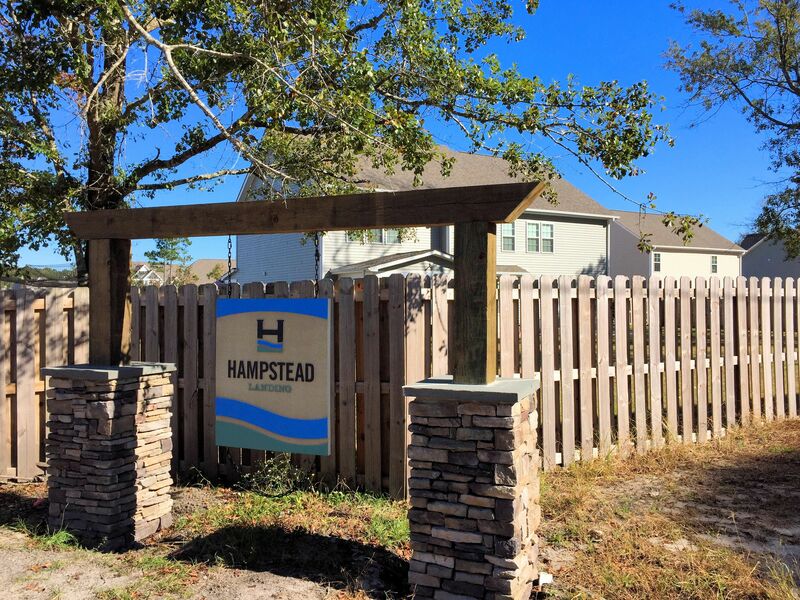 Hampstead Landing is located near the Intracoastal Waterway with a boat ramp and access just a few miles away. 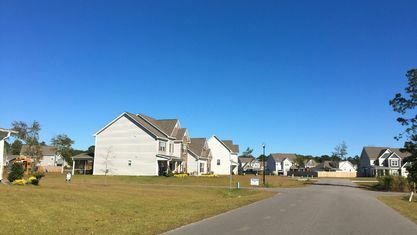 The community is also about a fifteen-minute drive from Topsail Island. Composed of three small communities—Topsail Beach, Surf City, and North Topsail Beach—Topsail Island provides plenty of beach entertainment. The towns feature plenty of local shops and restaurants, as well as plenty of public beach accesses located up and down the island. 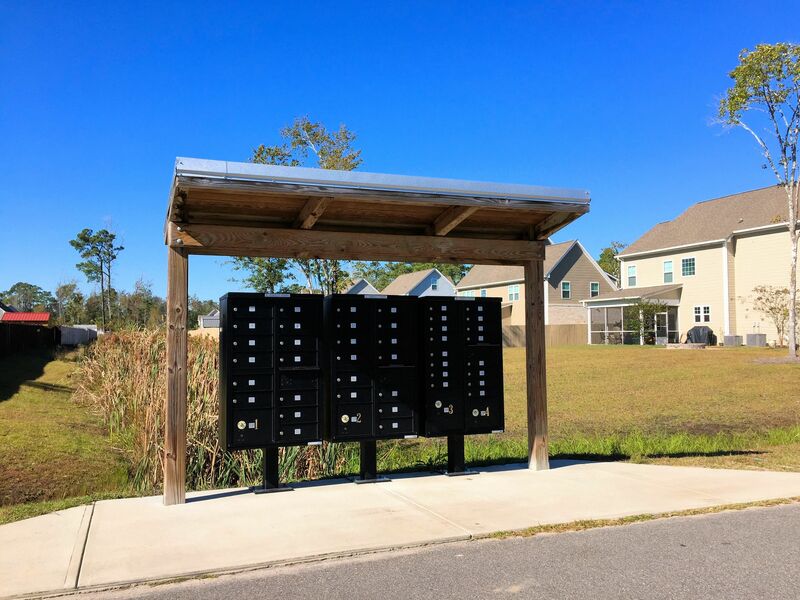 If you would like more information on Hampstead Landing or any other real estate in the area, contact the Cameron Team today or click “Let’s Chat about Hampstead Landing” above. 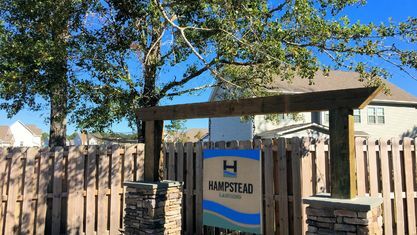 View our selection of available properties in the Hampstead Landing area. 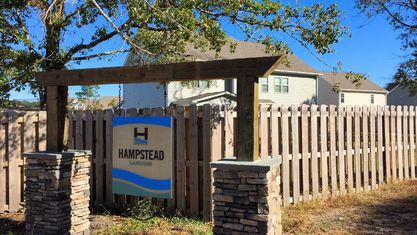 Check out the latest demographic information available for Hampstead Landing. 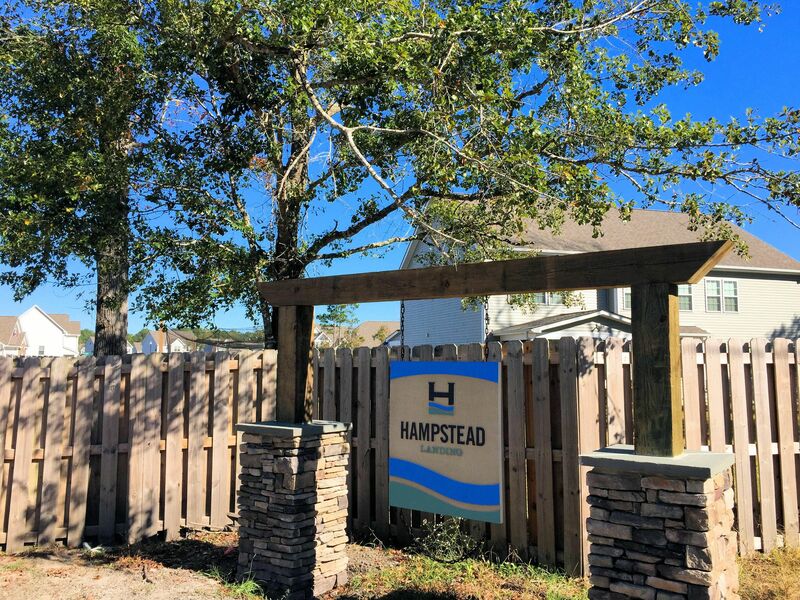 Get to know Hampstead Landing better with our featured images and videos. 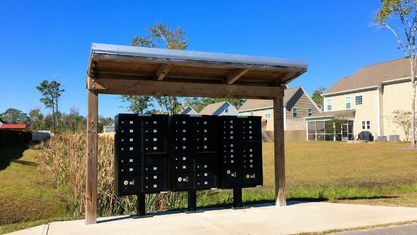 Learn more about schools near Hampstead Landing complete with ratings and contact information. Browse through the top rated businesses in the most popular categories Hampstead Landing has to offer.